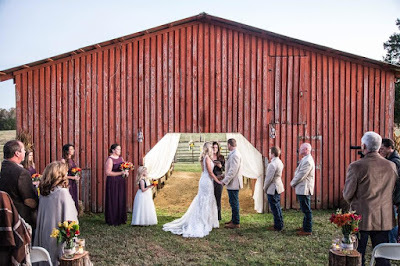 We tell our tales of adventures from all over North and South Carolina, while serving our wonderful couples on their wedding day. 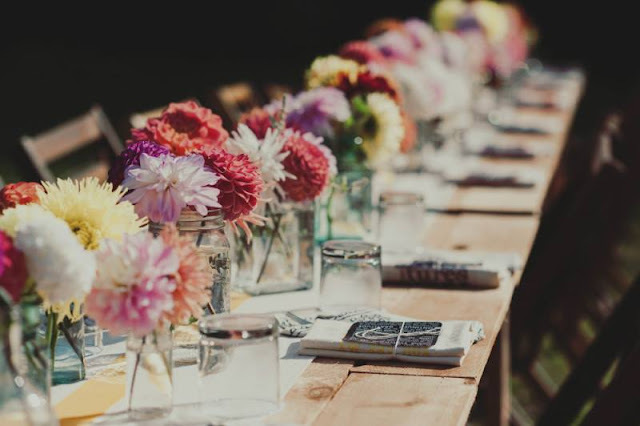 Check out our guidance on such topics as wedding ceremony tradition, wedding services contracts, making fun wedding receptions, and booking great wedding services providers. Also, learn new wedding hacks, and get the "inside" scoop on local wedding venues from first-hand experience. 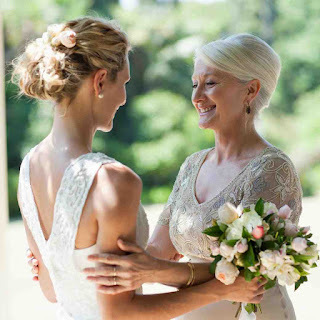 The mother of the bride may serve as your guest list moderator, reception hostess. Other possible duties include attending the bridal shower and rehearsal dinner, and making sure that everyone dances the night away at the reception. As with all other actors, her mother's role is completely up to the bride to be. Ok guys.. here is the 411 on what you should have in your game-plan for your wedding day. There are tons of wedding traditions which are not covered in this list. If you take the time to be involved in your wedding day, and show how fun and detailed you can be - your bride will be completely blown away! I have seen many weddings where the groom is completely not involved (mentally checked-out). Most of the time, the new brides at those same weddings seem to be deflated and have a look on their face as if to say "on this momentous of an occasion marking the beginning of our lives together, and my new groom is completely mentally gone". Do not be that guy, fellas! Here is a great run-down for you to get your self to the top of your bride's and your in-law's good lists (and believe me... that is where you want to be). Are you looking for some unique readings to include in your ceremony? Here are some great ones! Classic:The First Letter of Saint John 4:7-12Beloved, let us love one another,because love is of God;everyone who loves is begotten by God and knows God.Whoever is without love does not know God, for God is love…. I have to admit, when my sister got married just over six years ago, she only signed one contract (with the venue), and, she never read a word of the contract. She was one of the lucky brides, who didn’t have to pay the price of not reading her wedding vendor contracts. In my knowledge, from working in the wedding business for the 16+ years, I have heard so many stories of brides who did have to pay that price, for not being diligent. That is not a fun memory to have of your wedding at all. 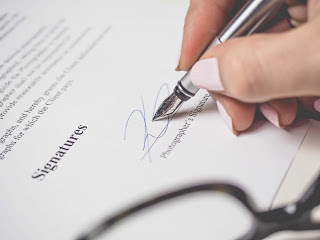 Now I’m on a mission to let couples know just how easy it is to know what’s in your wedding contracts so you are protected if anything should go wrong with your wedding vendors. Let’s break it down! A wedding director, almost exactly as a theater director or stage director - is a director/instructor in the wedding production field who oversees and orchestrates the mounting of a wedding theater production (almost exactly like a play, an opera, a musical, or a devised piece of work), by unifying various endeavors and aspects of wedding production. The director's function is to ensure the quality and completeness of wedding production and to lead the members of the creative team (the wedding service vendors) into realizing the producer's (bride and groom, that is) artistic vision for their wedding production. 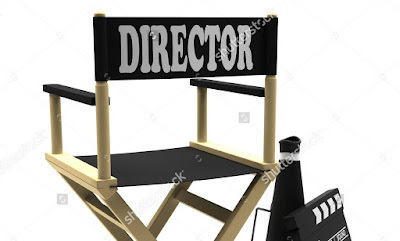 The director therefore collaborates with a team of creative individuals (photographers, MC/DJ performers, bakers) and other staff, coordinating research, stagecraft, costume design, props, lighting design, acting, set design, and sound design for the wedding production. Recently, I sat down with a couple, to talk about all of the details of their wedding day. As an Entertainer, who also frequently handles Production and Direction, I always try to be sure that everyone involved in the wedding day, is completely clear on who is doing/responsible for, which specific tasks. As I started going through some questions, I noticed a few things I had asked them - they were not clear on, and could not tell me for sure who was responsible for, and openly/clearly agreed to doing many of the usual (and often seen as important) tasks - for their big day.